All cyclists must complete their entry form to the satisfaction of the organisers (to be read with rule 14). The wearing of hard shell helmets is compulsory, and is a legal requirement. It is recommended that you carry a cell phone for use in case of an emergency. All entrants accept full responsibility for having their bikes in a roadworthy condition and for having front and rear lights adequate for night riding conditions; over and above the normal road ordinance regulations. 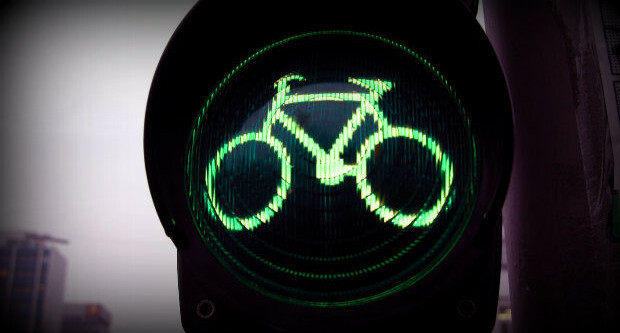 Lights must be fixed to the bicycle – Helmet lights, whilst totally acceptable, may not be used as a substitute for front lights affixed to the frame. Also for night time riding, vizi vests are compulsory. The route will be as detailed on the Route Sheet. It is the sole responsibility of the entrant to know the route as the route is not marshalled. The maximum overall average speed shall not exceed 30 kph and the minimum overall average speed shall be not less than 15 kph from start to finish and between controls. This is not a race. Cyclists must obey all traffic rules, officials and helpers and ride in a predictable and responsible manner. Entrants must complete the course under their own power. Slip streaming behind any vehicle is strictly forbidden. All entrants must reach the control points within the specified time limits otherwise their control cards will not be stamped, and you will be considered as having withdrawn from the event. Should you withdraw please advise the organiser. By entering the event, the entrant confirms that he or she is medically fit to ‘ride’ the event. All entrants must consider themselves as being on a private excursion and must rely on their own arrangements in the event of failure to complete the course, as there are no sweep or support vehicles provided. No following vehicles or support on route is permitted. Support is only permitted at control points. For security purposes monitoring may take place at not less than 15 km intervals. Please abide by the spirit of this rule. Entrants under the age of 18 must have their entry form signed by either parent or guardian and must be accompanied by an adult. It is with great pleasure that we attach the first Constitution for Audax SA → Constitution Of Audax SA 21 02 2018. Thank you to everyone for your contribution. Don’t forget to uncleat as you stop.